Are you a traveller? Or maybe you just want to get out of your usual place. 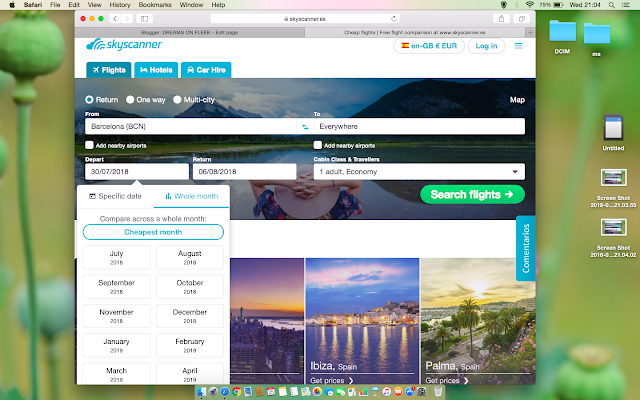 So here I recommend you a website where you can find cheapest flights anywhere and anytime! 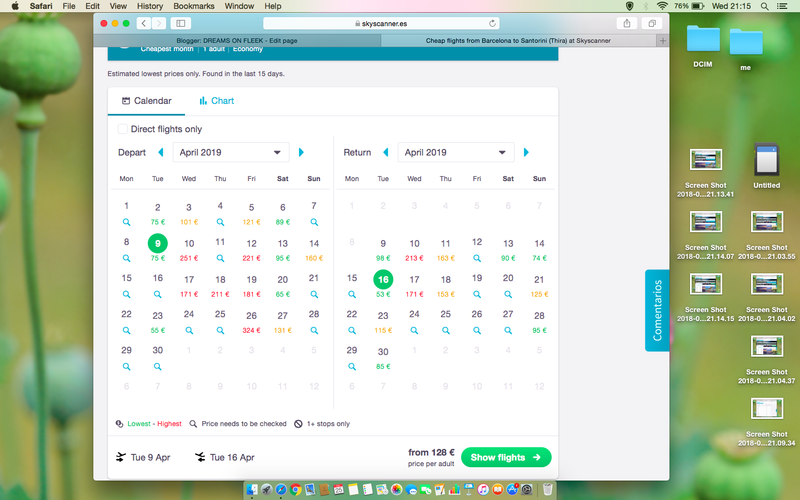 Take note that after seeing the price for the dates that you are interested in, you can go directly to the website of that airline and book there directly. There is also a website where you can get discounts and that´s called Traveloka. I recommend you to download their application (Available for iOS and Android users). They have exclusive discounts for first time joiners. After seeing the price in Skyscanner, you can also book directly in traveloka. Take note that it is only available for some countries such as Philippines, Indonesia, Malaysia, Singapore, Thailand and Vietnam. They have discounts for flights and accommodations from time to time. Now, traveling is cheap! Trust me, you don't need too much money to travel. 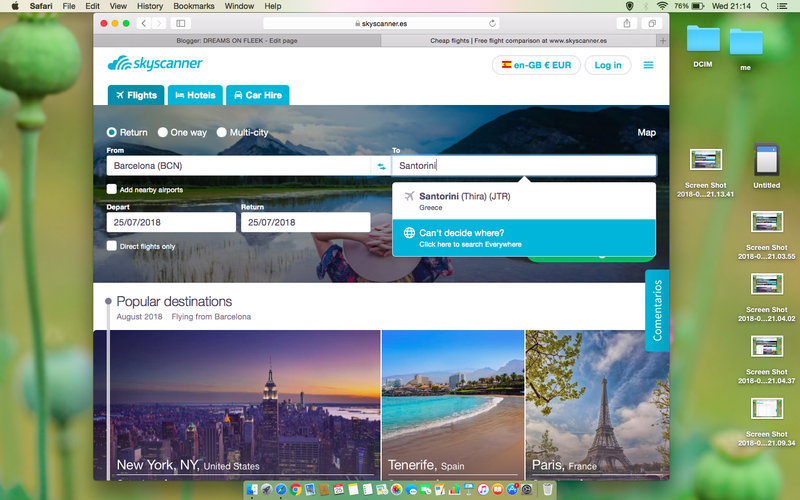 There are a lot of ways how to get cheap flights, cheap accommodations, travel tips, etc. 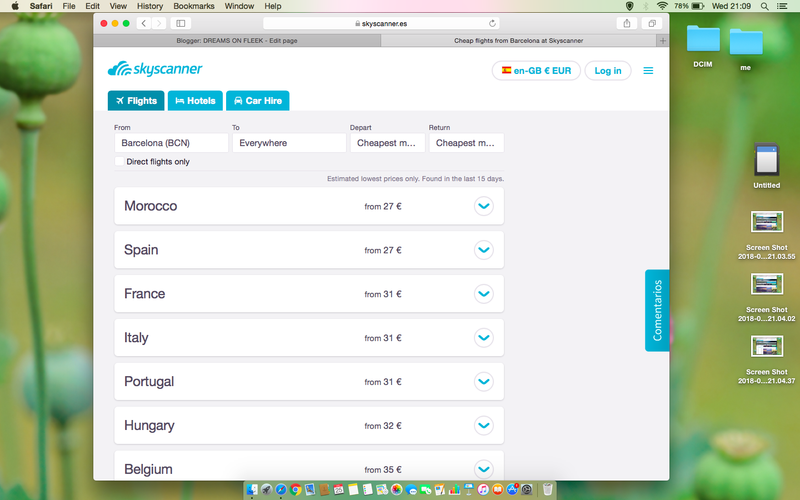 Lastly, By clicking ¨search flights you can now see the list of cheapest flight. Take note that the list may change so better to check it from time to time. Do you wanna know when can you go to your dream destination? Lastly, you can see the cheapest month for your dream destination. You can also see the price of the fare every day so choose the cheapest dates! You can now see the cheapest airfare for your destination. Take note that it is better to check the fare from time to time. Lastly, by clicking ¨Search Flight¨ you can now see the list of countries and their cheapest airfare! After seeing the prices, you can go directly go to the airline´s website and book there directly. Or you can also try to book in traveloka, click here to know how it works. There´s no more reason to stay at home! Thank you! Keep visiting my blog for more travel tips and reviews! What a helpful post! We really need to start traveling more!!! I never took a plane, I have never had to do it so far, but if it were to serve me I will take this website into consideration. I love this article. l said that I wanted to start traveling more. This was very helpful. I had no idea that you could book flights and get them so cheap! I'll have to keep this in mind when I next book flights. This is wonderful and it might help us get Joe home from Korea for a visit this Summer. If you are willing to invest time and are even a tiny bit flexible about the dates you can travel for real cheap! that is true. I have never heard about this flight company but I will remember it for my Asian travels. Very interesting. I have a few places I'm planning on traveling to in the next year so this is awesome. This is awesome information that I didn’t know about before! Thank you for sharing! Do you know if this works in the US? 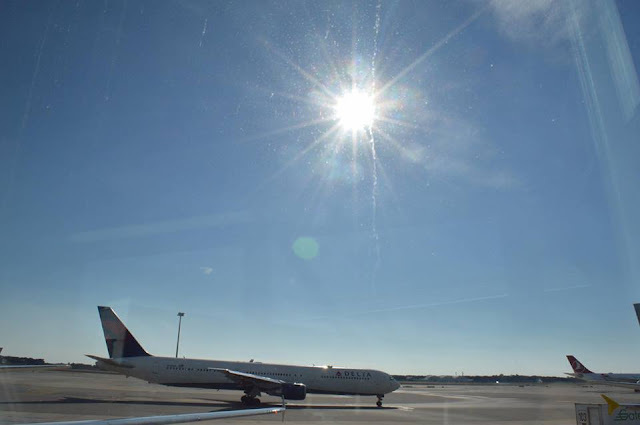 This is some really great advice on how to find that cheaper airfare. Sometimes that right there can stop you in your tracks! I'm going to have to come back to this next time I want to go somewhere. Thanks! Talking of cheap airfare always get me excited, i love travelling cheap, why should I pay more if I can get it for less? checking prices online is brilliant, I managed to get a flight(last year) by BA Long haul for just £360.the best was being offered business class on my flight back at no extra charge. Oh cool, I'll check this out. I am always looking for deals when I'm traveling. Airfare can get SO pricey, so I need to find deals! This is so helpful for me because I have only used Skyscanner a couple of times. Thanks for the screenshots! Cheap flights, sign me up. I've never used this site before but definitely adding it to my list next time I am off on an adventure. Thanks for the awesome tips and for the new insight! Love getting travel tips. I believe it's one of the best ways to open our mind further! very insightful post. Since I'm always looking for cheap yet good options to travel, this is a great post for me. 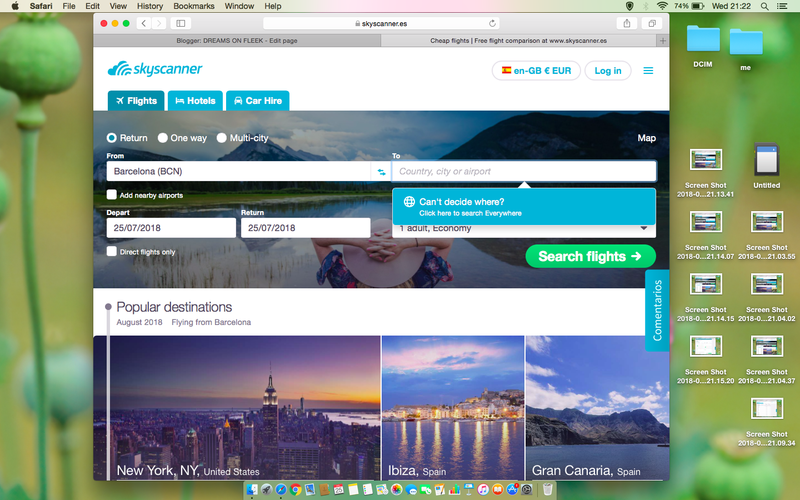 I have used Skyscanner before and it's good. I love the Skyscanner app. So cheap! I have always got the best deals from there. I do like saving money on traveling. I need to check this site out. thank you for this information! I love to travel and it can be very expensive so this can really be very helpful to me! This seems like you can find some really amazing deals on flights, especially when you are flexible. I have been wanting to travel more and this is great info! This is really cool! I wish I could make travel plans like that! Maybe in a few years, I will be able pick trips like that! Oh wow. I didn't know about SkyScanner. I'll be sure to share this with my parents. They travel often and would benefit on the deals. I have a very good friend who loves to travel a lot. I will definitely let her know about Traveloka. This sounds really amazing! This blog is going to help many of us. You don't know that you are unknowingly spreading out a lot of knowledge. This is great for when I will have all the time in the world as well as a small budget so that I can just take off with a small bag and my camera. 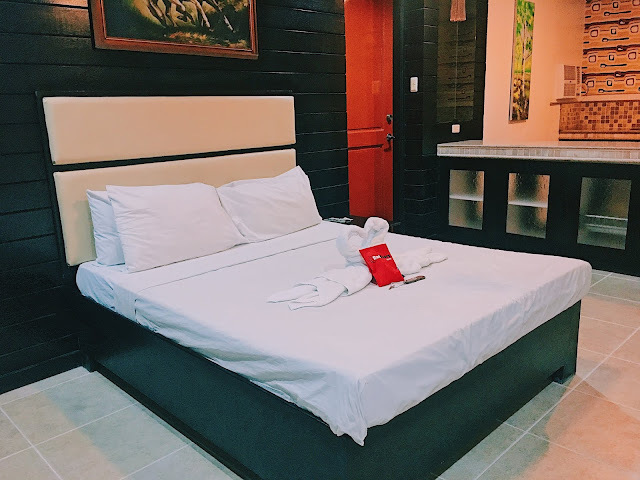 This is a really good guide for those who are looking for that perfect spring brwak vacation! I'm pretty much a noob whenit comes to booking airfares, but this gave me tips on how to be wiser when choosing dates to book! I'd love to try that app out! I absolutely love to travel but don't always know when and where. This is the perfect site for me! 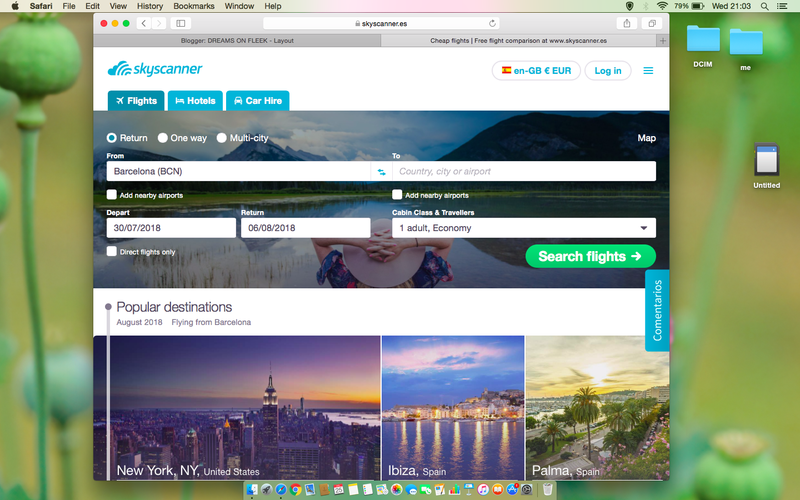 I do use skyscanner quite a lot when i want to travel and it is a great website. I never used the random destination selection tool though! wow, thanks for sharing this travel hack . I will start planning my next trip from today. Thanks a lot for sharing this it will help a lot in my budget the next time i travel. Wow, that's awesome! 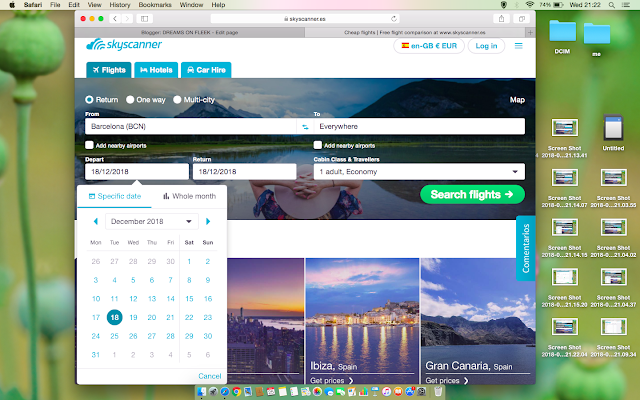 Sometimes trying to find flights is so stressful! I would like to travel this year, glad to read this post today! This is amazing!! I love to travel. 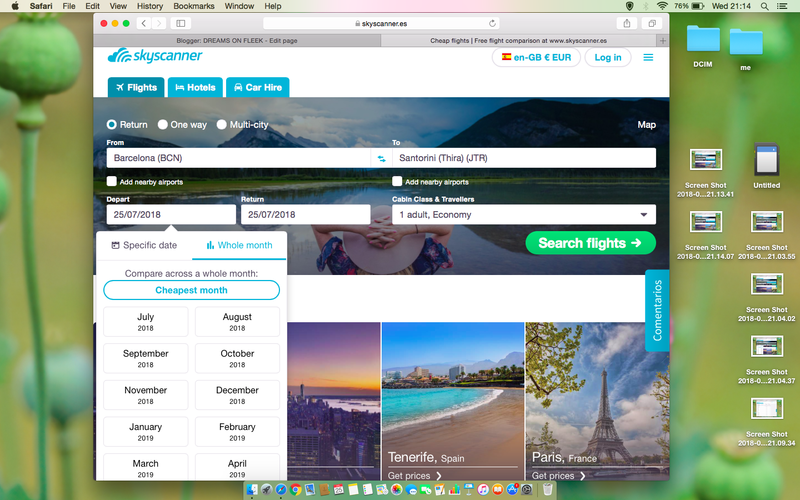 So you can imagine that I'm always looking for cheap air tickets. I definitely need to try this for my next trip. Thanks for sharing! This is a really useful posts with some great tips that I was not aware of.I will definitely some of them. Great advice! I've been thinking of going somewhere this summer, but haven't thought of a destination, yet. Good advice to get cheap fare of many destinations. Then you decide which place to go. Totally cool! Flights can get so expensive and so much if you are such a traveller hence th eneed to minimize on costs. And if I have to get cheap flights, all the way in with Skyscanner! Thanks for the tips and I'm always looking for a way to save on travel. Thanks for sharing.